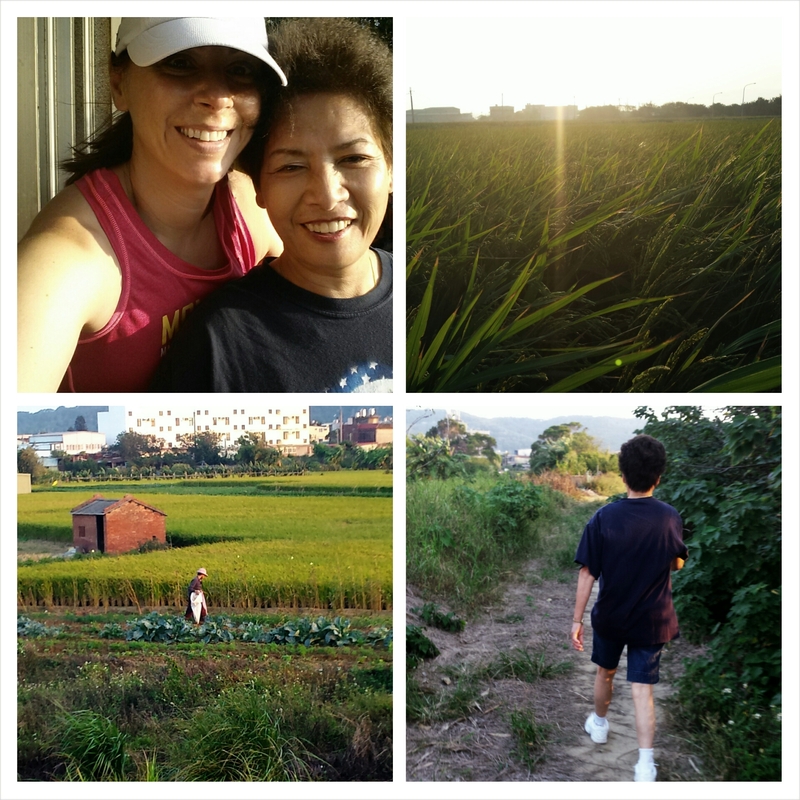 Taiwan Recap… It’s coming! | So What? I run. 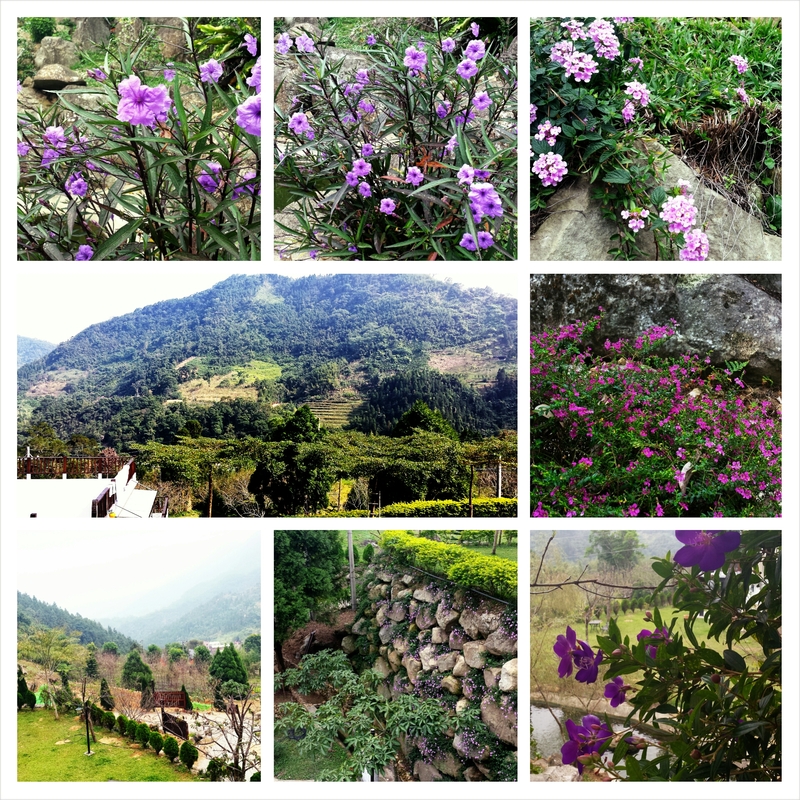 As my trip to Taiwan comes to a close, I’m anxious to get back to my laptop to tell you all about it. Writing a post on a cell phone just isn’t cutting it, so bare with me just a few more days. 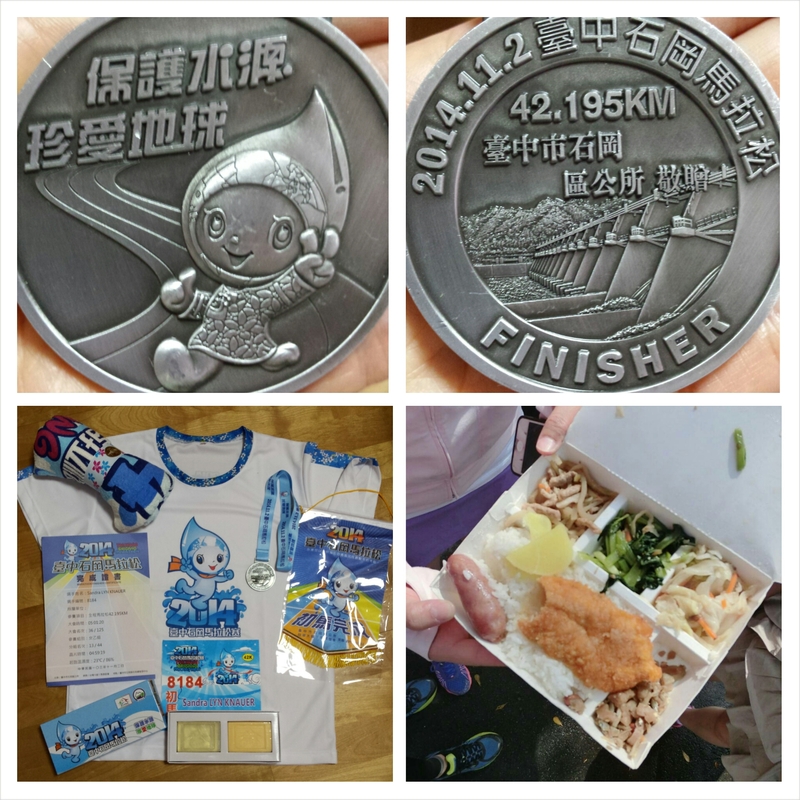 I can tell you the Marathon was great and Taiwan is amazing. So much to tell! In the meantime, here are some pics. Stay tuned! 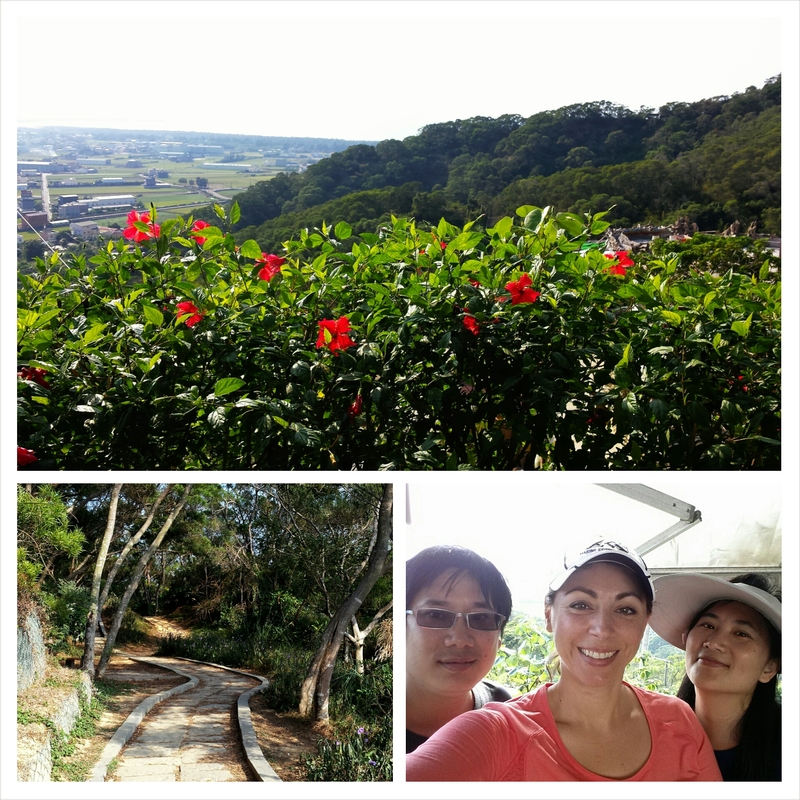 This entry was posted in Running and tagged Taiwan by SoWhatIRun. Bookmark the permalink.